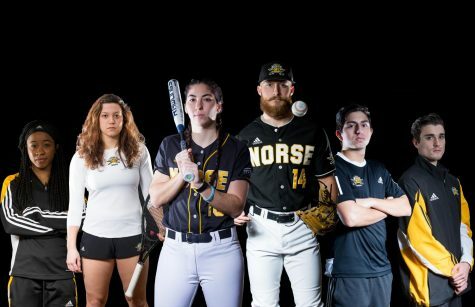 HIGHLAND HEIGHTS, KY- The Northern Kentucky Norse split a doubleheader with the Valparaiso Crusaders today, as they take the first game 14-4, while dropping the second 17-4. 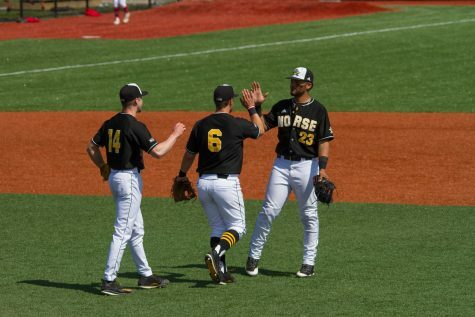 The Norse record is now 14-23 and 7-7 in conference play while the Crusaders are 15-21 and 5-9 in Horizon League play. The Norse will now look ahead to a doubleheader on Sunday with UIC, who is 13-2 in Horizon League play. 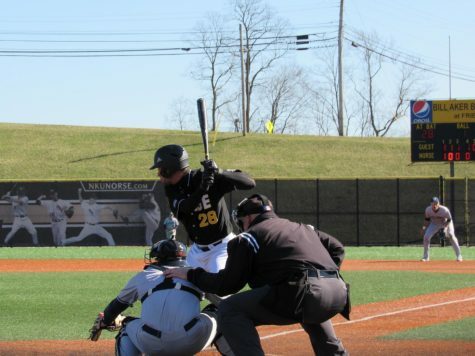 After falling behind 2-1 in the second inning, NKU took control of the game in the bottom of the third inning. Jake Richmond homered to begin the inning to tie the game at 2-2. A few batters later, Trey Ganns doubled to score Will Haueter. Dominic Mercurio then homered to score Ganns and give the Norse a 5-2 lead. The Crusaders would score in the fifth with a two run double from Sam Shaikin to make the score 5-4. That’s as close as Valparaiso would get. 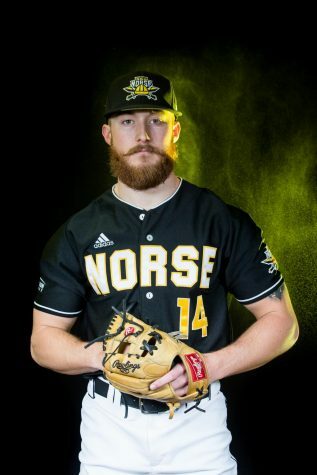 Ganns homered in the bottom of the fifth inning to score TJ Alas and give the Norse a 7-4 lead. Richmond homered again in the seventh inning to give NKU an 8-4 lead. 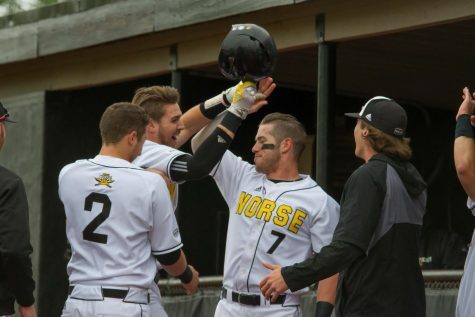 The Norse then rallied for a six run eighth inning sparked by a Ganns home run. Ganns finished the day 4-5 with five RBI and three runs scored while Richmond went 2-4 with three RBI and three runs scored. 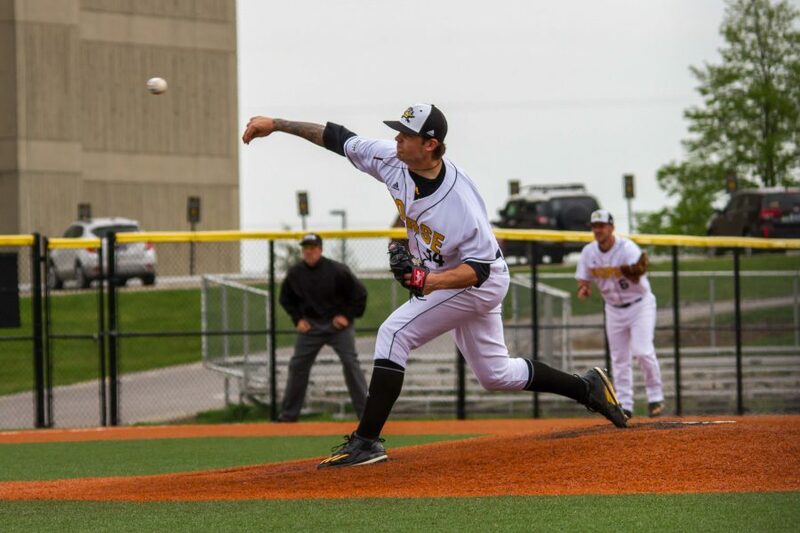 Jean-Francois Dionne earn the victory for the Norse, lasting 5.0 innings and giving up nine hits and four runs and striking out four batters. 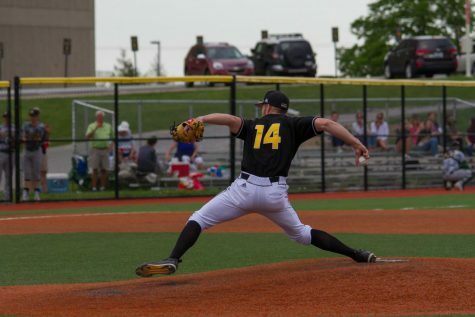 Mario Losi took the loss for the Crusaders, pitching 7.1 innings and giving up 14 runs on 12 hits while striking out six. The Crusaders were able to score first in the top of the inning after sophomore Sam Shaikin led things off with a sacrifice fly to right field. A double from Dominic Mercurio in the third inning allowed TJ Alas to cross the plate to tie the game at 1-1. The Crusaders responded in the fourth inning when Giovanni Garbella hit a three run home run to give the Crusaders a 4-1 lead. 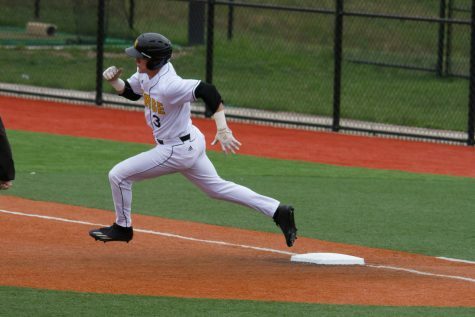 The home run chased Norse starter Brody Basilone from the game. Basilone would take the loss, lasting 4.0 innings and allowing four runs on six hits. 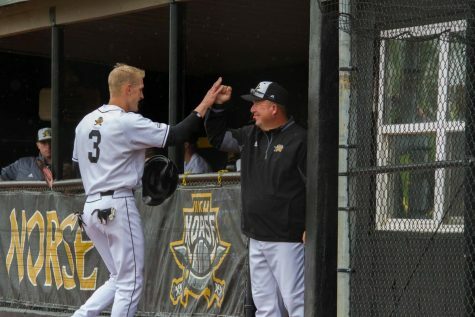 Things would not improve for the Norse with Travis Rowland on the mound, as the three run fourth inning was followed up by a four run fifth inning by the Crusaders. James Stea and Chad Jacobs homers were followed by two RBI singles to give Valpo an 8-1 lead. The Norse were able to chip away at the lead in the sixth inning, as Mercurio hit a solo home run, making it 8-2. Mercurio has lately been a reliable hitter for the Norse, as he has hit three home runs in the last three games he has played in. Mercurio finished the game 2-4 with two RBI and a run scored. 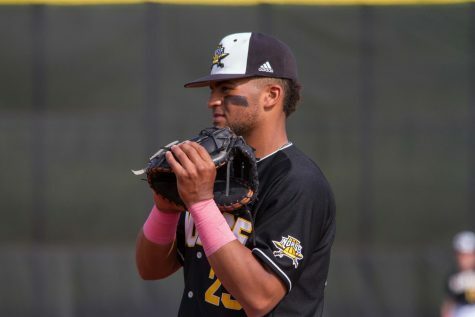 Chad Roberts doubled down the right field line later in the sixth, and after stealing third, was able to score off a wild pitch past the Crusaders catcher making it a 3-8 ball game. Roberts homered in the eighth inning to cut the Crusader lead to four runs, giving the Norse a chance at a ninth inning comeback. He would finish the day 2-3 with two runs scored. Any chance at that comeback evaporated quickly, as Charlie Jerger would give up nine runs in the top of the ninth inning. “We can’t give up big innings,” head coach Todd Asalon said. Even with the loss, Asalon was not shaken by his club’s’ effort and overall performance.